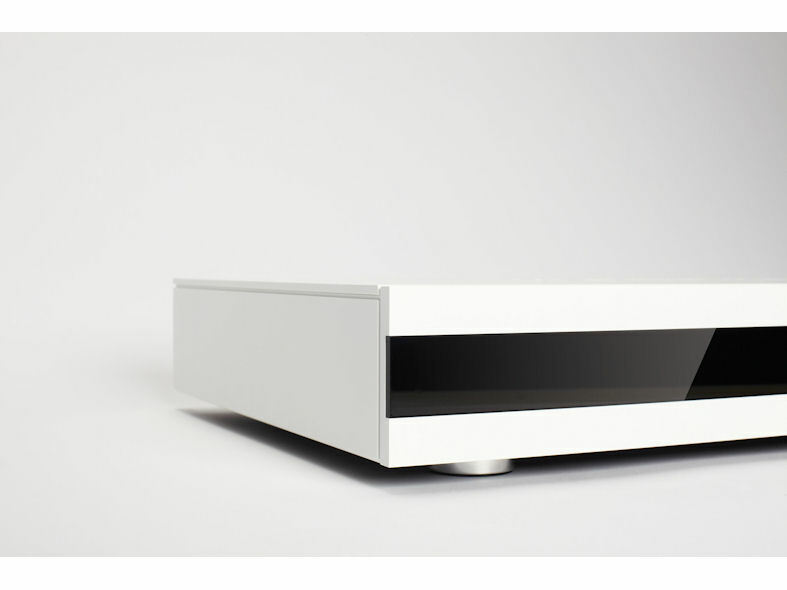 Asano is a decentralized multi-room audio system that brings crystal clear music in every room of a building. 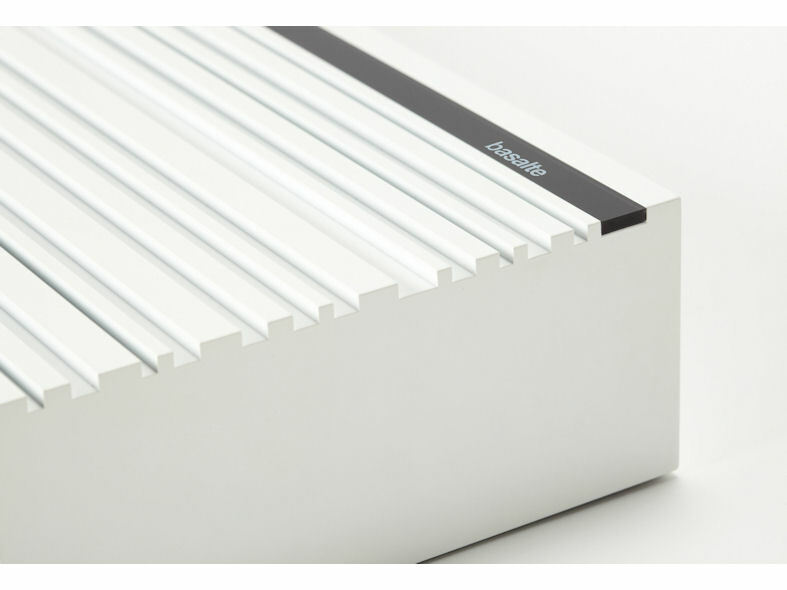 It has been developed for use with KNX and combines an unseen flexibility with a smooth and sleek design. 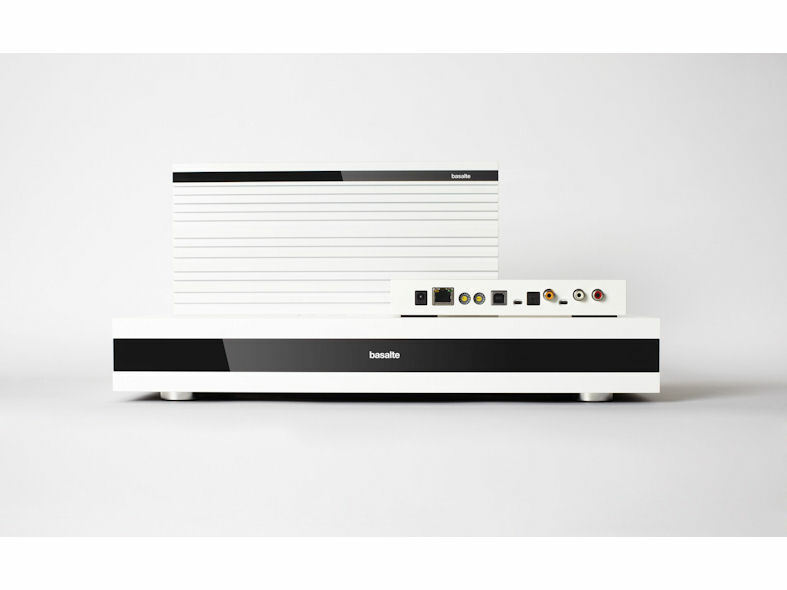 Asano allows you to freely locate your sources and amplifiers anywhere in the building and carries out ultra-clear sound to every zone in a digitally transparent and uncompressed manner. The Asano system is unique because of its unseen flexibility and scalability. The system can connect a virtually unlimited number of zones and up to 250 sources. The Asano product group is a modular system that consists of various devices. The Asano P1 and the Asano P4 are stereo amplifiers for respectively 1 and 4 zones. Asano N1 is a network node to connect any source to the Asano system. 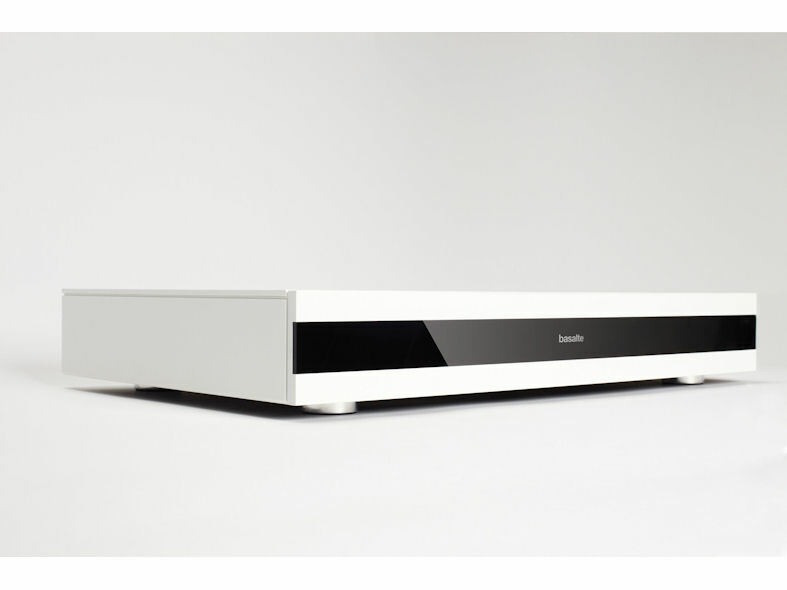 The system also has been extended with the A3 module, that allows you to integrate third-party amplifiers such as surround receivers in the Asano concept. Besides, active speakers like Bang & Olufsen® can also be integrated. 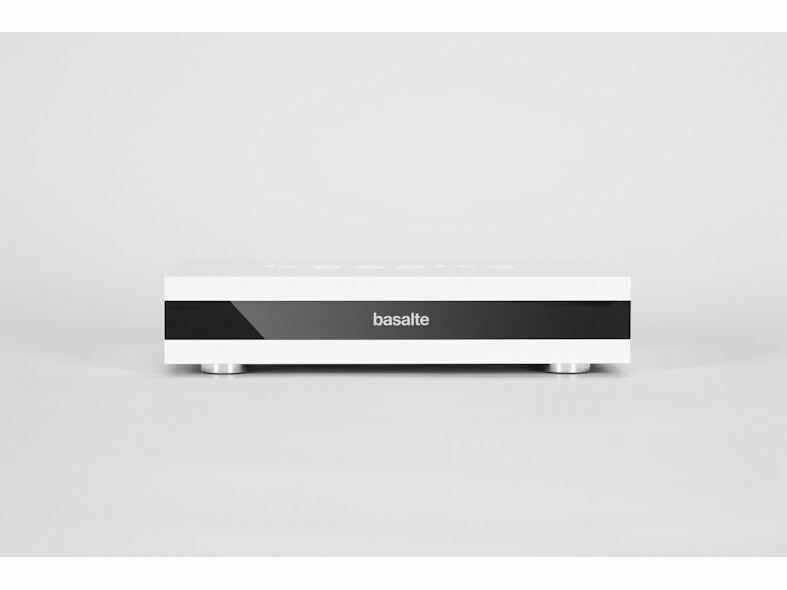 Basalte already won two prestigious awards with Asano: the "IF product design award" and the "Reddot Award". These labels are internationally amongst the most important prizes for innovative product design and are for Basalte a recognition for their continuous work towards simplicity, quality and beautiful design.